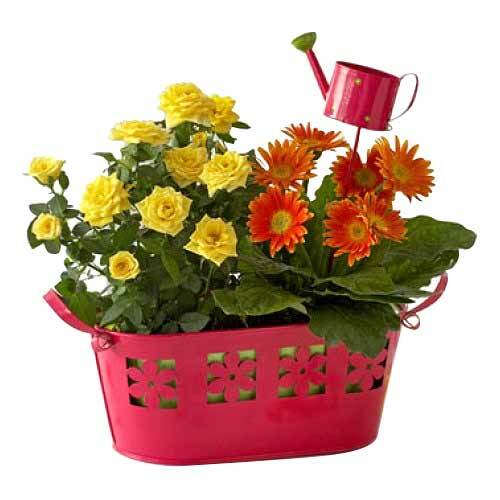 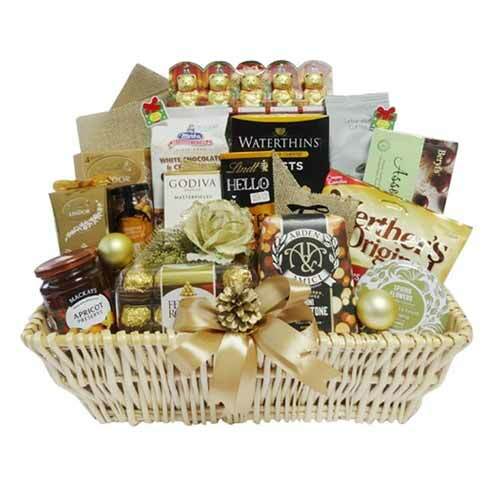 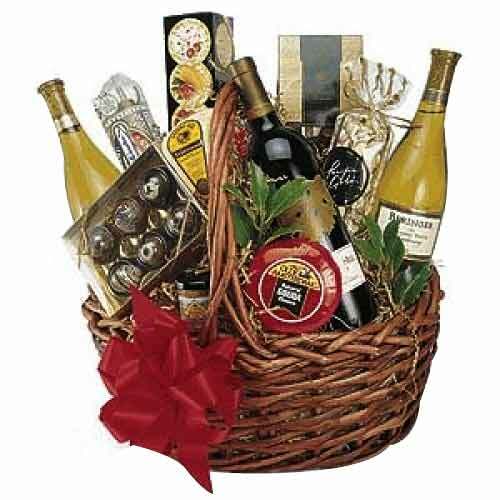 Product description: Carve your way to the hearts of the ones you admire by gifting this Lura Gift Basket that they will forever keep close to their heart. 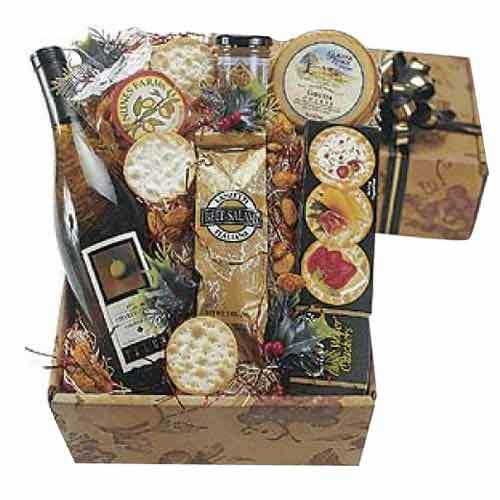 This Gift Basket contains Jolly Whole Buttom Mushroom 400g, Spigadoro Pennine Rigate 500g, Tulip Pork Luncheon Meat 200g, Jolly Fresh Juice, Apple 1L, Nabisco Chips Ahoy 95g, Del Monte Fruit Cocktail 830g, Sparkling Grape Juice 750ml, Falcons Valley Whole Kermel Corn 425g, Clara Ole Spaghetti Sauce and Sweet Style 250g. 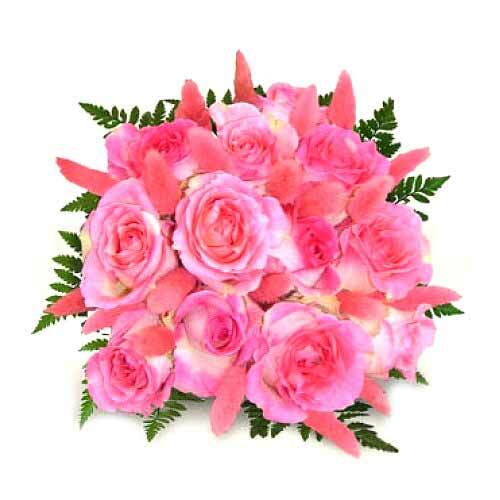 One dozen fresh cut pink roses artfully arranged in a bouquet. 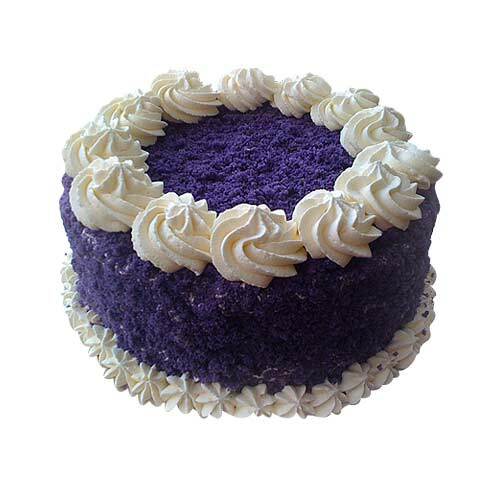 A uniquely Filipino treat, ube chiffon cake covered with delectable white cream frosting and ube crumbs. 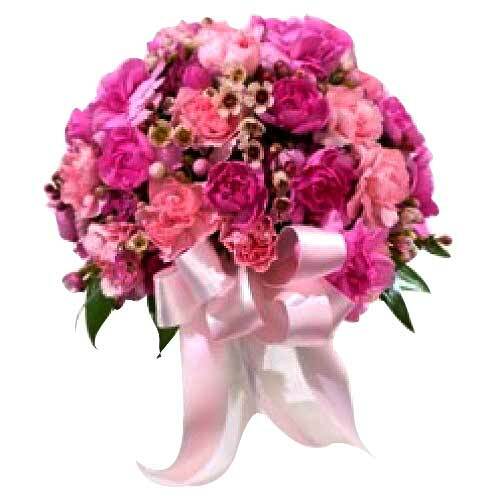 Available only for most of major towns/cities anywhere in the Philippines.